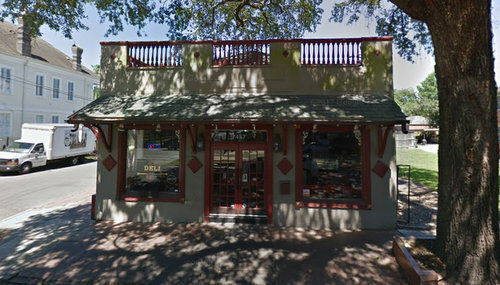 The building on St. Charles Avenue that was host to both the Fat Hen Grocery and the Uptown expansion of Willie Mae’s Scotch House in recent years is being considered for a nail salon next, according to documents filed with the city. 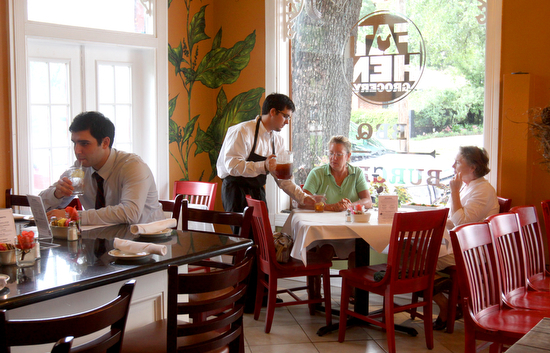 While the property has residential zoning, the city allowed the restaurant to operate there because it was grandfathered by what is known as a “legal, non-conforming use,” indicating that its commercial use had predated the residential zoning. To retain that use, however, a business must remain in operation with gaps of no more than six months, and city officials determined that the building appears to have been closed too long now to qualify. A “neighborhood commercial establishment” is allowed in some residential districts, but limited to a small number of uses: an art gallery or studio, day care center, an office, a “personal services establishment,” a specialty restaurant or a retail store. Staffers for the City Planning Commission also sent Nguyen instructions on how to prepare for a meeting through the Neighborhood Participation Program. Willie Mae’s had occupied the space since 2014, following Fat Hen Grocery’s stint which ran from its opening in 2011 until it closed in 2013.